Well we are raising money for charity by producing cleaning products that are reliable and usefull we want to earn as much as possible to help charity. Well all we really want is a small donation as we really want to help our fellow human beings and make a diffrence. 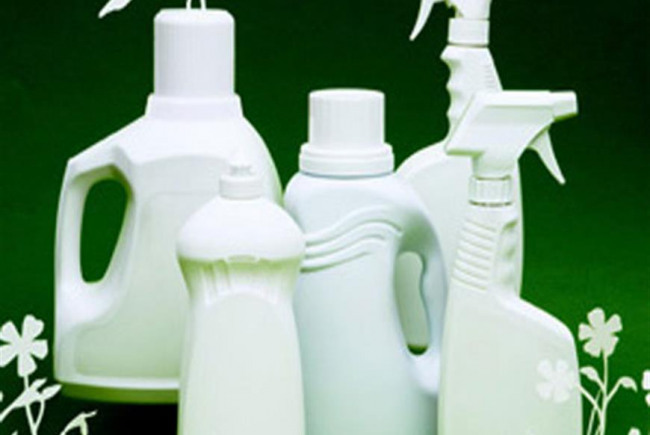 The product is a simple non toxic product we only need to manufacture the bottles. Thanks if you have donated. We will donate all the procides towards charity. Because every penny of it goes towards a charity and will be taken care of closely. Project Delivery Manager: Jay Hibbert The Project Delivery Manager takes legal responsibility for receiving and spending the funds raised and ensuring the project is delivered.